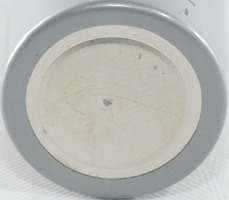 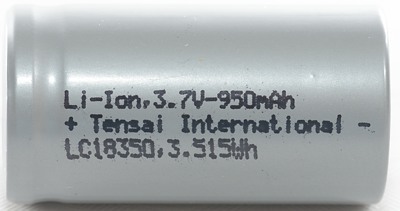 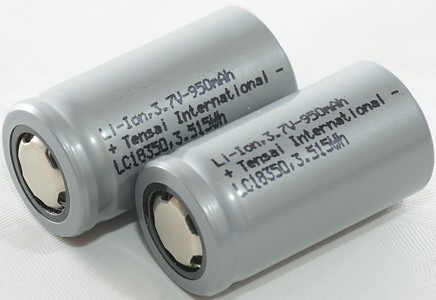 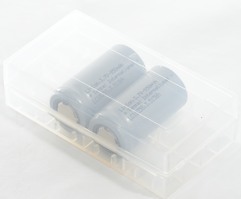 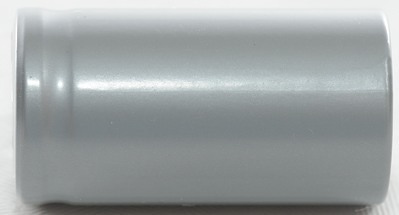 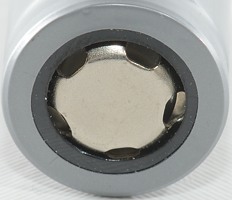 A 18350 cell with decent current capability. 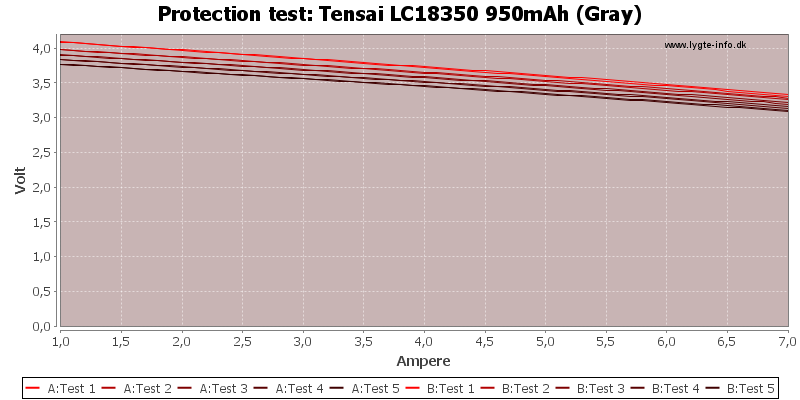 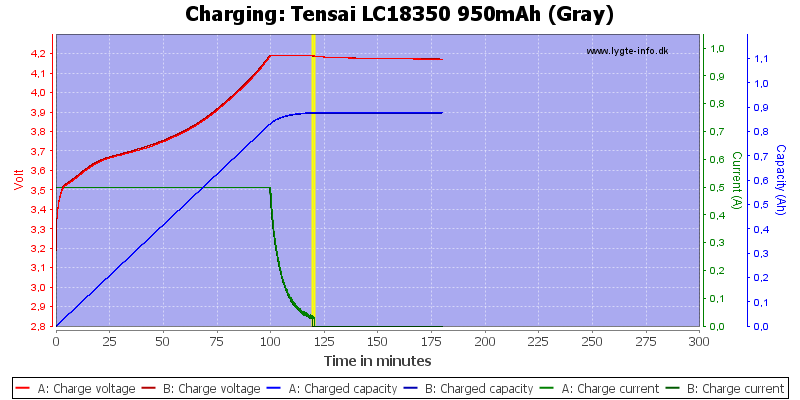 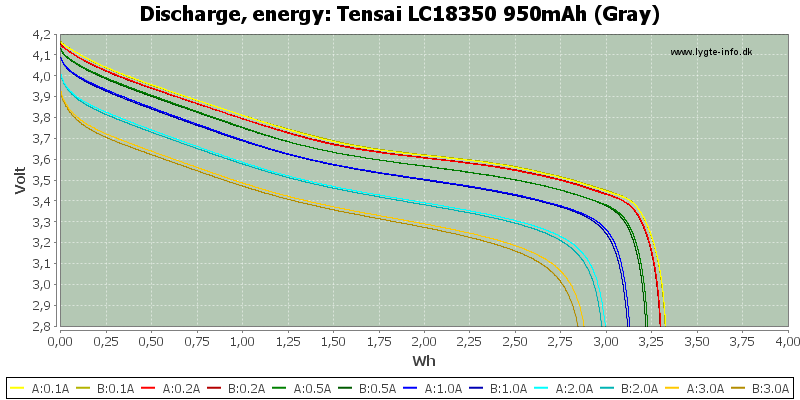 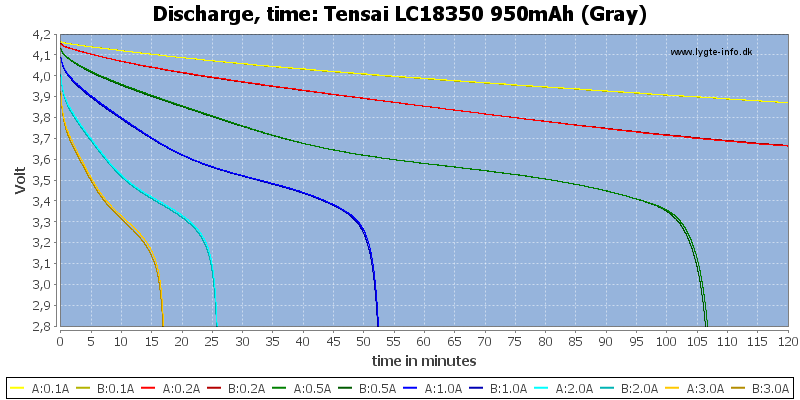 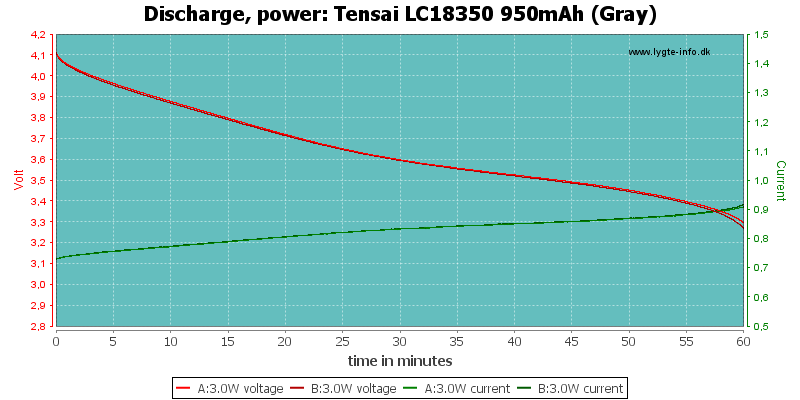 The discharge curves looks fine, with good tracking and little capacity drop due to load. This cell is not the 18350 with highest current capability or highest capacity, but a good compromise. 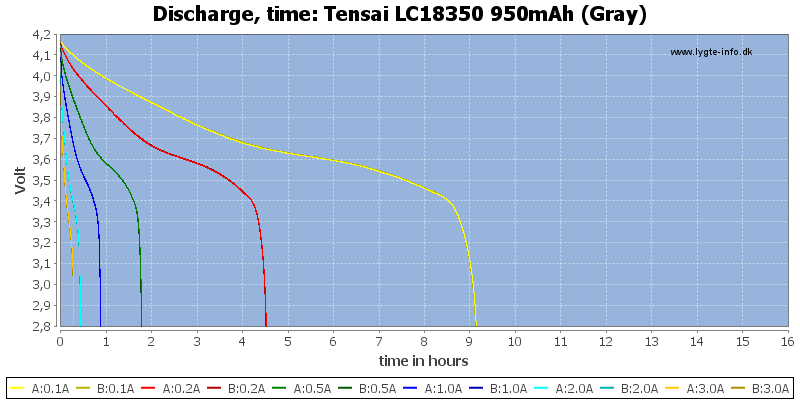 I will rate this as an acceptable cell.